Our Desk Catalog is a unique collection of rustic office desks. 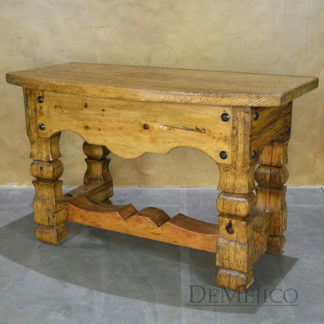 Completely hand crafted, these desks feature attention-grabbing details, such as hand carvings and natural wood grains. Whether it is a mesquite, old wood, or pine desk, any of these pieces will enhance the look of your existing rustic office furniture. Looking for a custom wood desk? 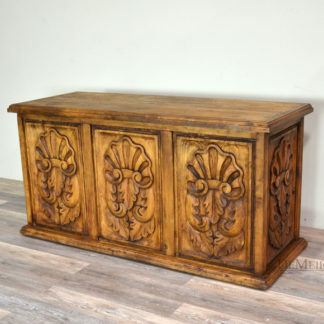 We are happy to take any of these designs (or any other designs you have seen), and add or take away shelving, drawers, or cabinet space, for the perfect rustic computer desk for your spacial needs.